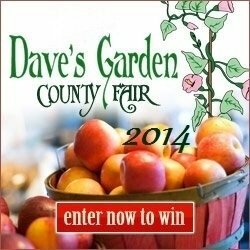 We are honoring this popular harvest tradition with our own virtual 5th annual County Fair happening here on Dave's Garden! What are the important dates? Enter between now and September 2. We'll start voting on September 3 and continue thru September 10.